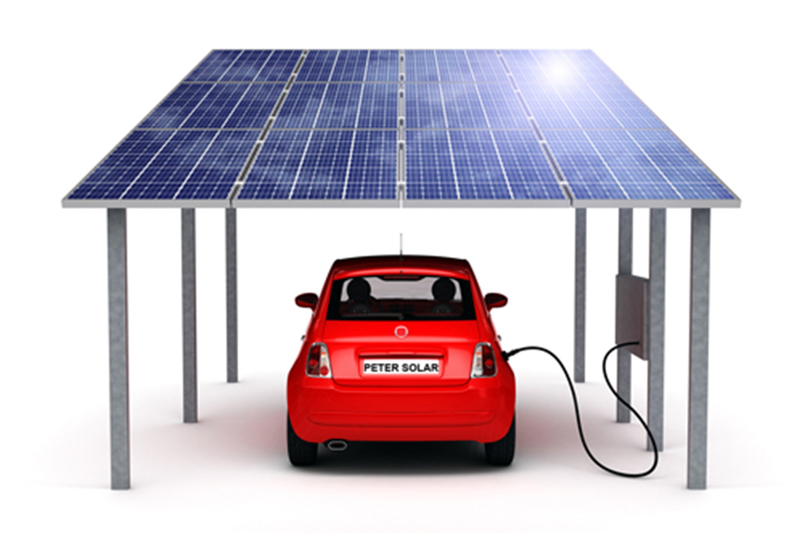 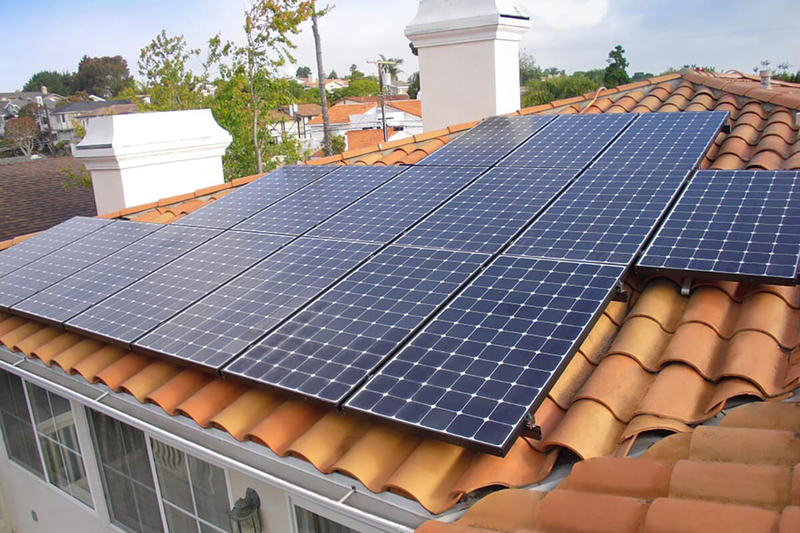 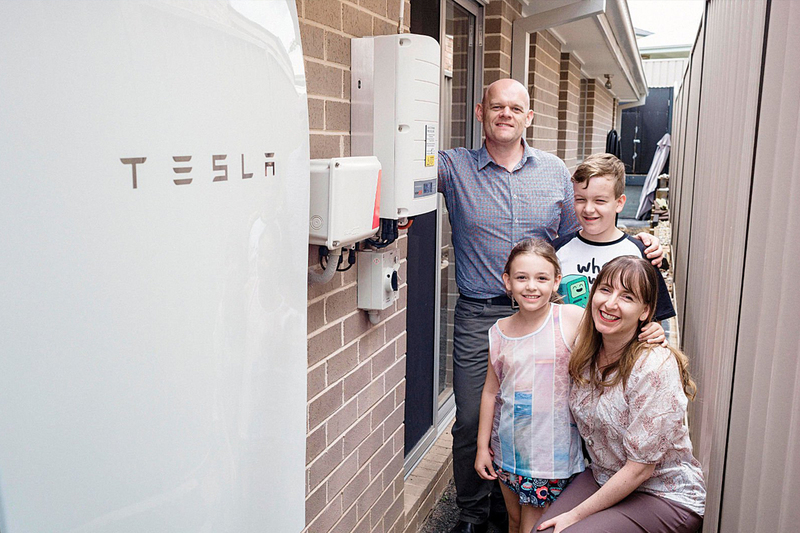 Rooftop Solar Renergy Solar is committed to providing customer-specific solar panel systems designed to achieve optimal power output, thereby maximizing return on investment. 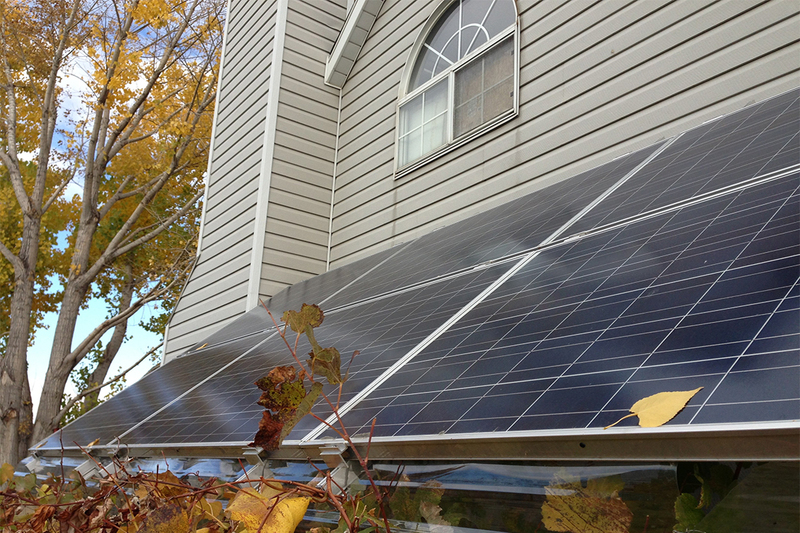 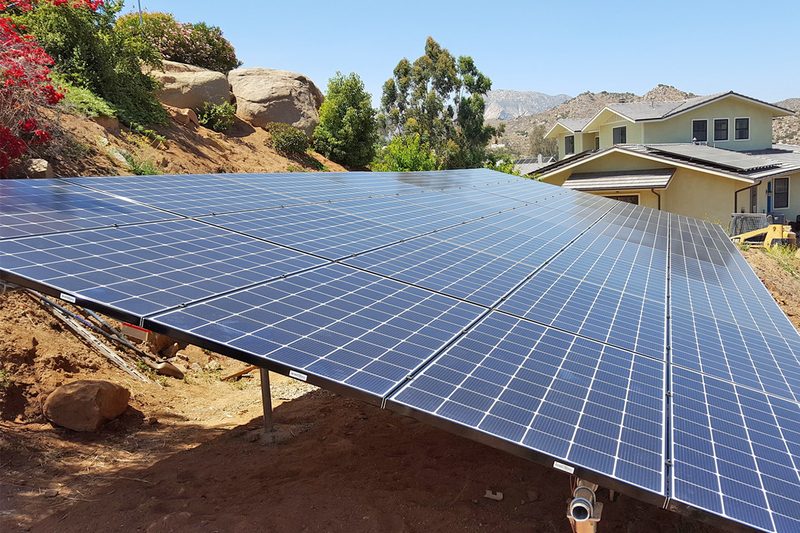 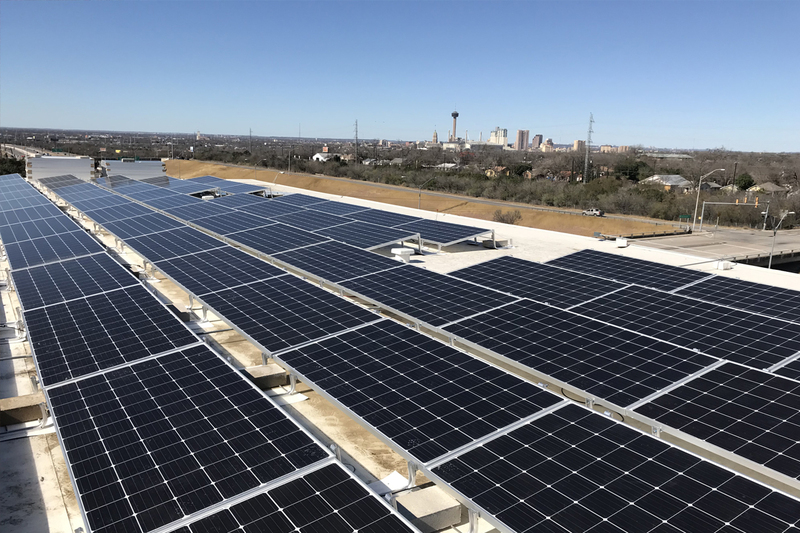 Renergy Solar was created as a logical extension of Williamson Roofing & Gutters – a highly regarded local company known for providing top-notch craftsmanship and high quality customer service. 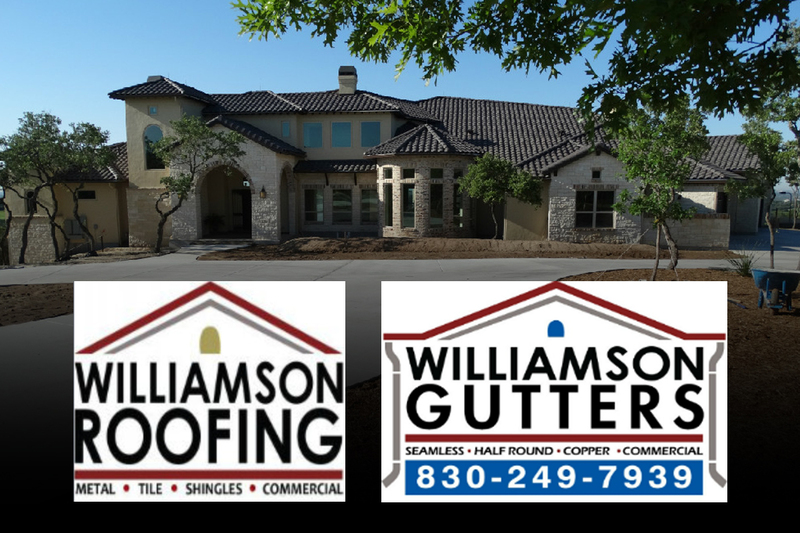 Visit www.williamsonroofing.com to learn more about our roofing and gutter services.